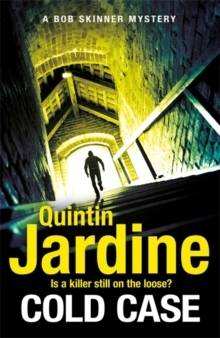 Skinner is on the trail of organised crime and a cold-blooded killer in this gripping third novel in Quintin Jardine's bestselling crime series. 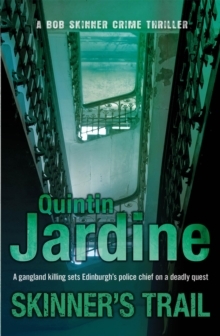 First the joyous birth of Skinner's son...then the grim reality of murder in one of Edinburgh's prosperous suburbs. 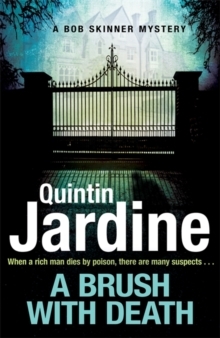 A man has been found knifed in a luxury villa. The victim had run a chain of laundrettes, saunas and pubs throughout the city, but for some time the police suspected these to be the front for a drug distribution network.